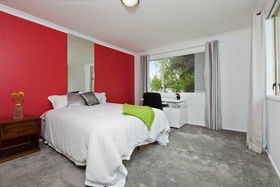 Revel in this modern day home full of vibrant colours and open spaces which helps to create a soothing environment to call home. 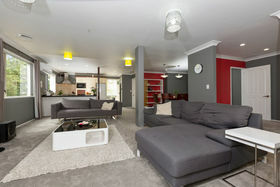 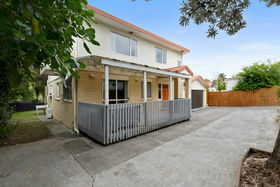 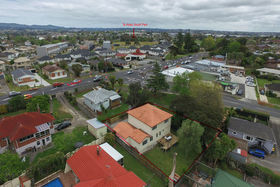 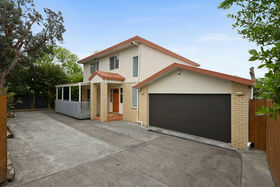 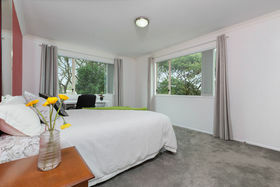 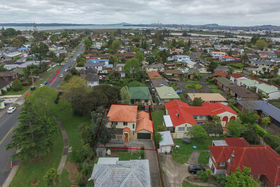 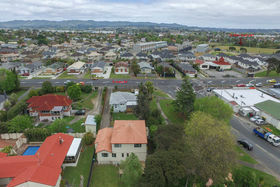 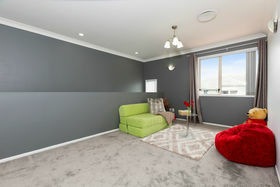 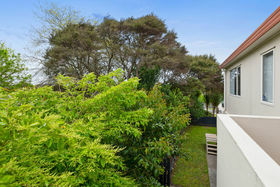 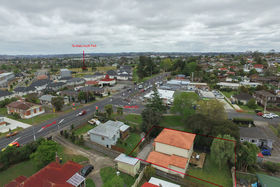 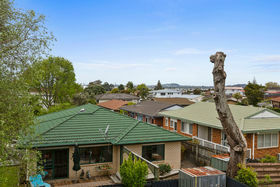 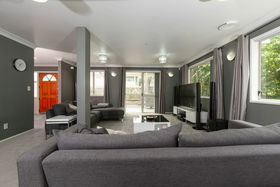 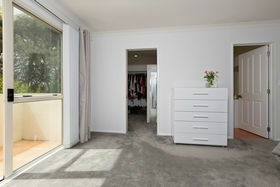 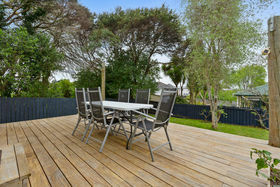 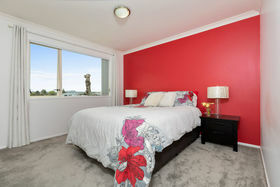 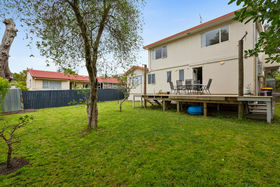 Situated in a desirable area within the West Auckland suburbs. 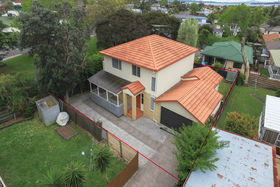 An expansive family home built of concrete, brick and polystyrene with a tiled roof, it features everything you would expect of a property of this calibre, and more. 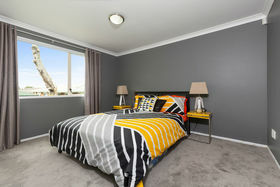 The house contains 4 double bedrooms (one with a walk-in wardrobe), 3 of these spacious bedrooms can be found on the upper level including a family room to enjoy your down time. 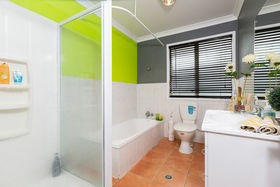 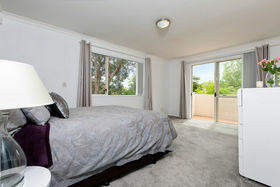 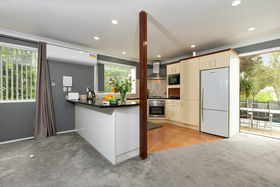 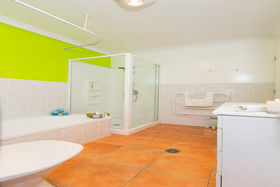 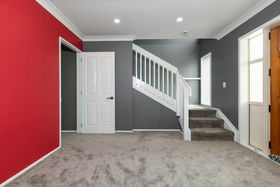 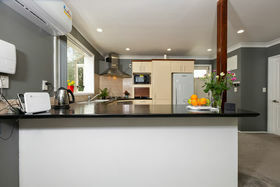 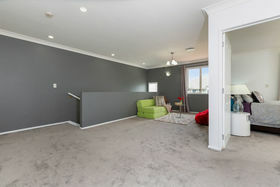 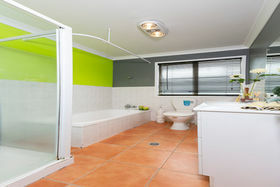 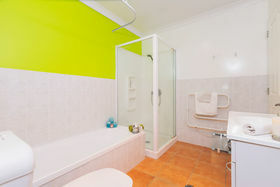 The home also features 2 bathrooms with a semi ensuite. 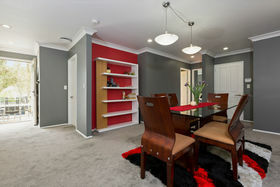 There's plenty of room to entertain including the formal living and dining room which is perfect for special occasions and the fresh look open plan kitchen, with excellent outdoor flow to the backyard which features a deck which is idea for a summers day bbq. 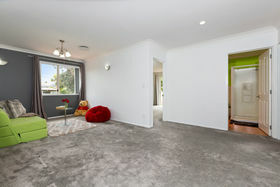 A double internal access garage can also be found not to mention the off-street parking which provides ample room to cater for a household with multiple cars. 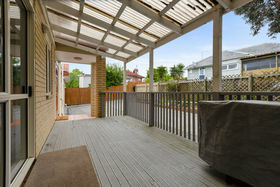 It is a rare occurrence when properties come on the market for sale in a location which is so desirable, so do not hesitate to contact us for more information or we'll see you at the open home. 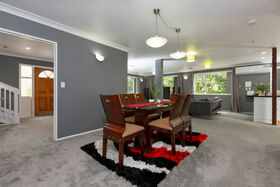 Viewing is also available by appointment.